Love many things in my shop but not sure what your loved ones would enjoy most? 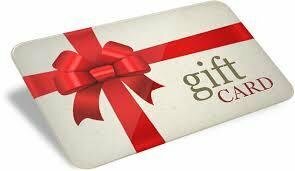 How about a gift card? Just select the amount you wish to gift and all the instructions will be sent to the email you provide so they can shop! Easy peasy!